Crowdfunding has become an unfavorable topic among gamers in the community. This is because companies tend to break their crowdfunding promises, such as missing projected release dates and failing to deliver on the different rewards that backers are promised if they pledge money. In one instance, a game was released in such a poor state that it caused the entire video game community to shun them. So this begs the question, why is Star Citizen, a game that began its campaign back in 2012, still receiving money for its development? In fact, it just recently crossed the $200 million mark, making it one of the most expensive video game budgets of all time. Cloud Imperium Games CEO, Chris Roberts, also stated in his post that the figure is “the highest total for any project in the history of crowdfunding…We are getting closer all the time to having a living, breathing persistent universe and as we close out this year, I look at the technology we must complete to achieve the vision and realize we are nearer to the end than the start.” It’s true, this is the closest the company has ever been to completing the game. This was made evident with the new trailer of their single player spinoff of Star Citizen, Squadron 42, which was shown off at the company’s CitizenCon last month. While it is just a cinematic trailer, it features a who’s who of star studded actors, including Mark Hamill and Gary Oldman. The trailer was a massive success, and renewed the faith in the fans as they started to pour money into the games development, and it made over $1.3 million in just that week. For a game that’s not even out of its alpha stage, this is a remarkable achievement. However, the development of Star Citizen has been a rocky one. Its original projected release time was 2014, over four years ago. On top of that, many fans and critics have called out Cloud Imperium Games for scamming backers, as the game didn’t have a lot of updates for a long period of time. 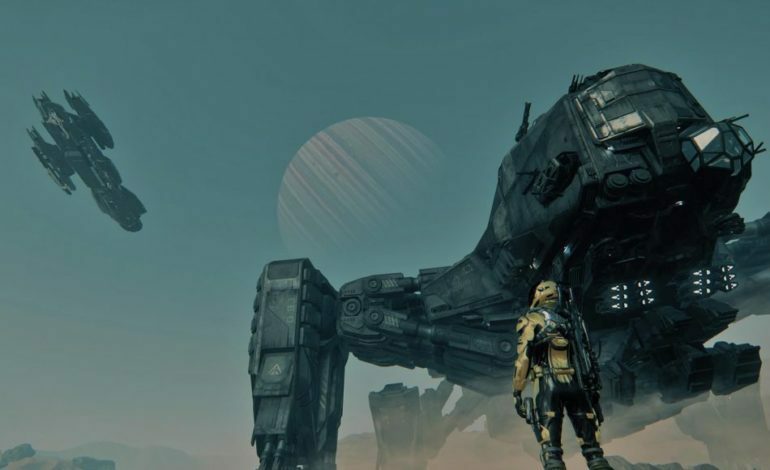 Whether this is more smoke and mirrors for the company to milk out more money from fans, or they are legitimately trying to launch a game that was announced over six years ago, Star Citizen has become something of an enigma. It’s the most successful game in crowdfunding history, but that’s the problem, it’s still in the crowdfunding stage. When, and only when, they officially announce a release date, and actually release it, will the company be able to validate themselves. $200 million is a lot of money to work with, now we just need to see the fruits of their labor.